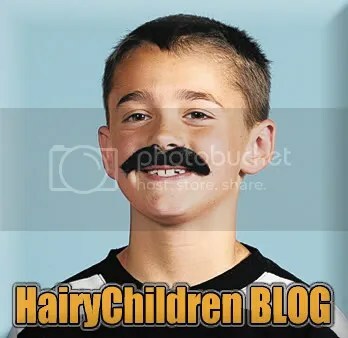 Click the images below to go to our blogs! They are updated often. We aren’t what you’d expect!!!! Bookmark them and check back!! The OPENtable is an opportunity for a small group of people to get together, share so food, and discuss God openly, honestly and without judgement. Not the god that has often been so misrepresented buy people who say they are Christians, but the real God. 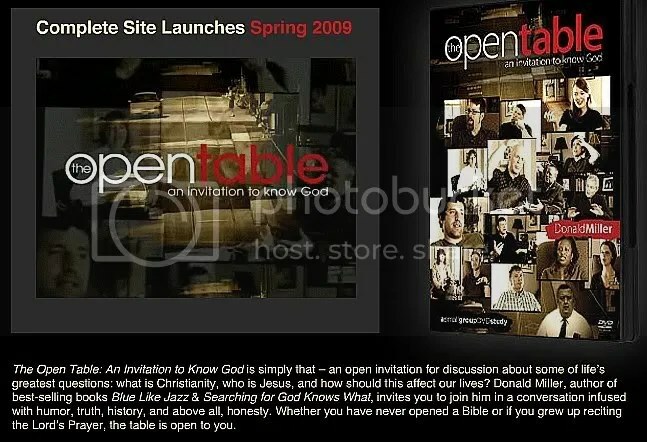 The OPENtable: An Invitation to Know God is simply that – an open invitation for discussion about some of life’s greatest questions: what is Christianity, who is Jesus, and how should this affect our lives? Donald Miller best-selling author of books Blue Like Jazz & Searching For God Knows What invites you to join him in a conversation infused with humor, truth, history, and above all, honesty. Whether you have never opened a Bible or if you grew up reciting the Lord’s Prayer, this table is for you. Click on the link below to check out the OPENtable website and to sign up for updates. It’s cool , you should go … git! 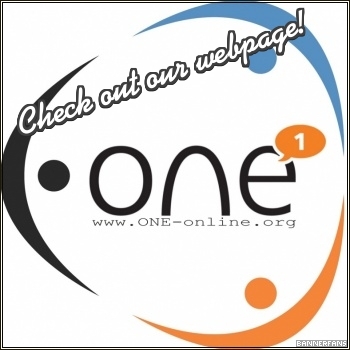 Also check out the ONE website. Please consider donating any amount, it all helps. Credit Cards, Debit Cards, Electronic Checks or PayPal. You don't need a PayPal account. We are getting our building ready for church and we use every penny on it! *Click here for our Blog* to see exactly where your money is going! 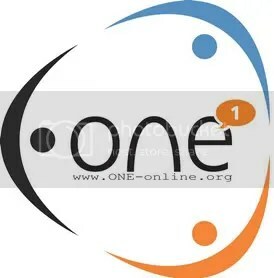 Click logo to go to our website to find out more about us.